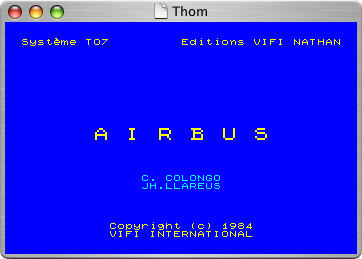 Like its brothers, MO5 and TEO, Thom emulates a computer which was only generally available in France. 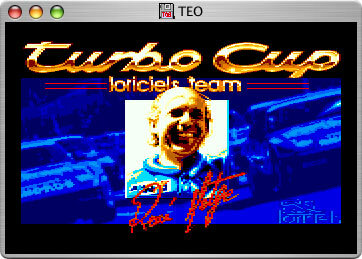 TGEmu features reasonably good compatibility with PC Engine HuCards. 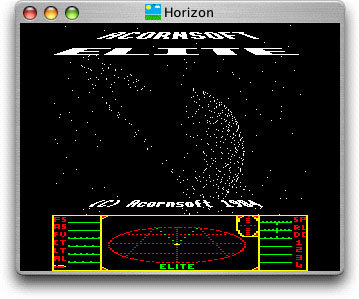 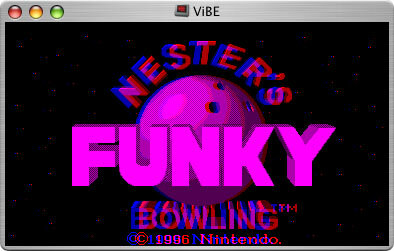 While this release does not support CD-ROM based software, this will be included in a future release. 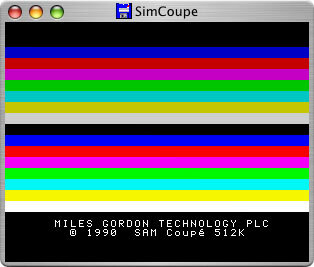 Sound emulation is supported. 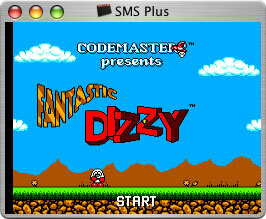 Also, the emulator can use Gzip compressed ROMs transparently. 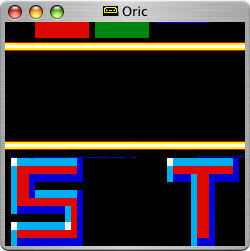 Oric emulates an Oric 1 and an Oric Atmos. 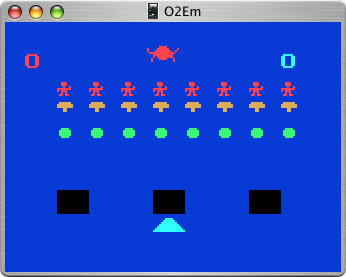 It supports full cycle exact sound, allowing speech effects such as that in Megademo to work perfectly, and almost perfect compatibility with a real Oric. 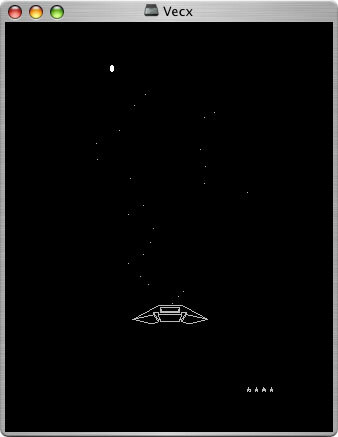 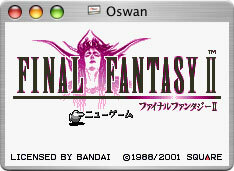 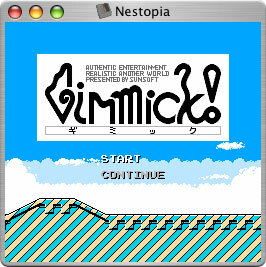 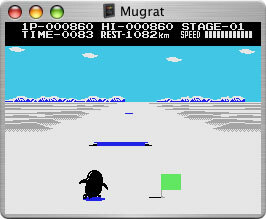 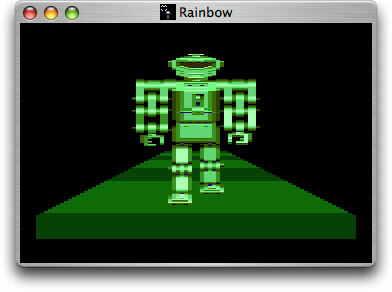 Oswan is the only Bandai Wonderswan emulator for the Mac, supporting both the colour and black and white models. 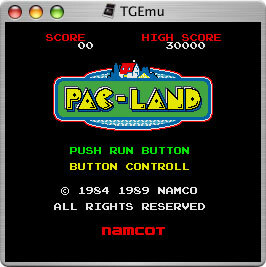 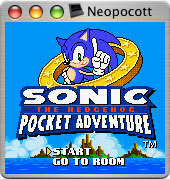 As of the latest release the emulation is almost perfect, with the vast majority of known titles working correctly.